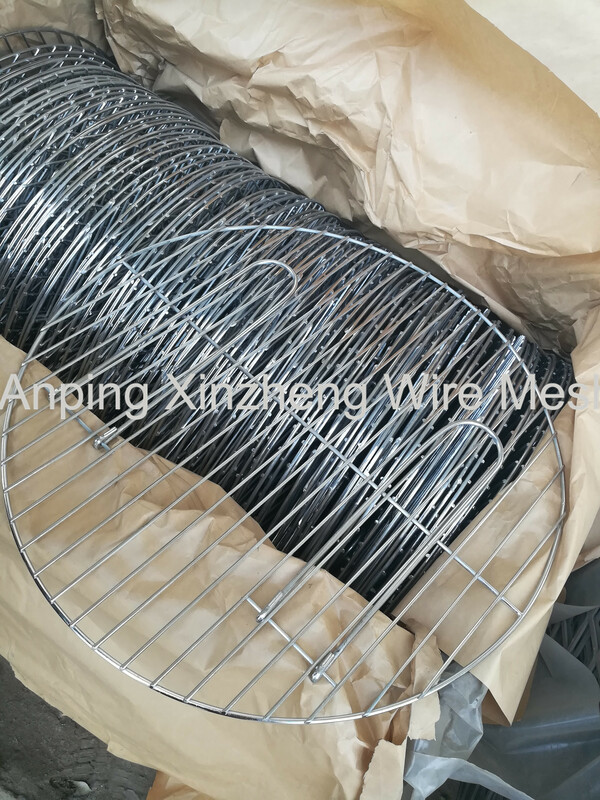 Outdoor barbecue is a very popular way of catering at present, and it is so popular that our barbecue grill netting is popular day by day. 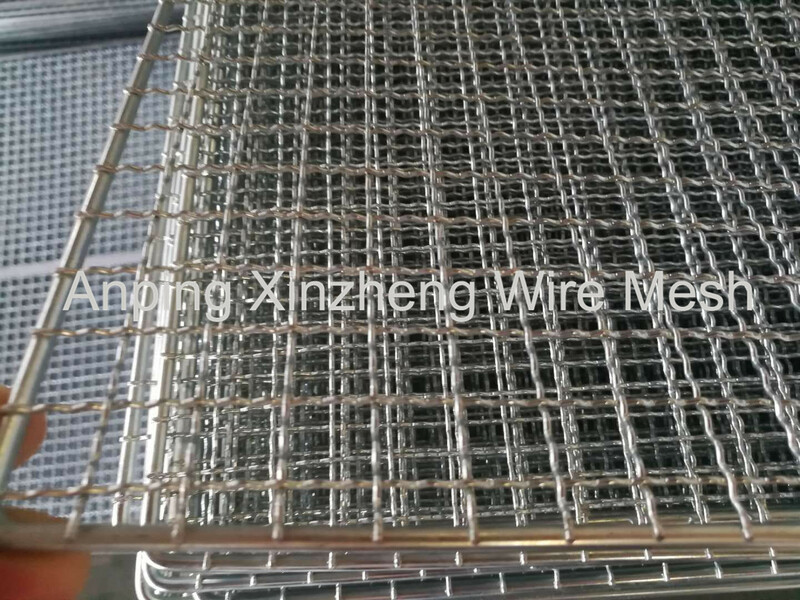 BBQ mesh is mainly made of crimped wire mesh in different material, and another part is made of welded wire mesh. 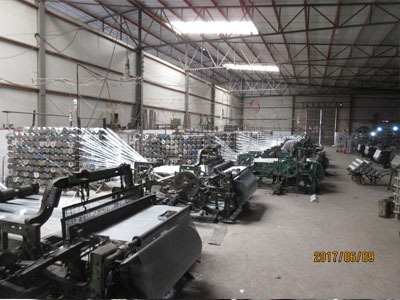 About the packaging of barbecue wire mesh, it is packed by carton box, then pallet. 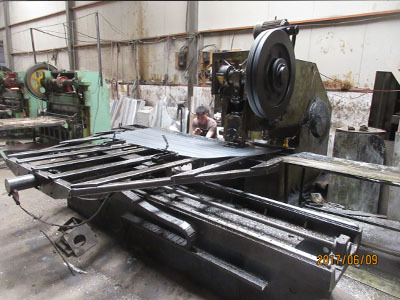 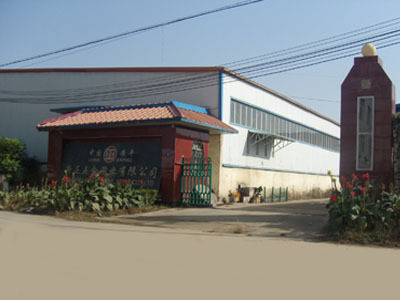 It is suitable for sea tranport. 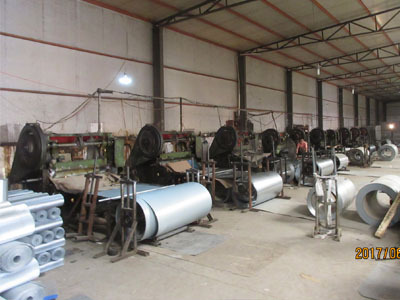 Anping Xinzheng can supply stainless steel wire mesh, expanded steel diamond mesh, perforated metal mesh, brass wire mesh, wire baskets and other filter products.